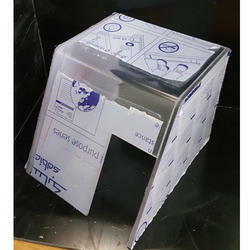 Manufacturer of a wide range of products which include acrylic guards. Being the leader in the industry, we offer Acrylic Guards of fine quality. Looking for Acrylic Guards ?